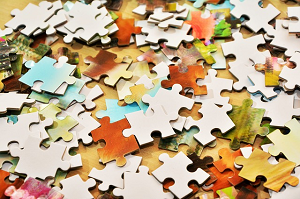 Join us for another Davenport Public Library Puzzle Tourament! Teams of four will compete to see who can complete a 500 piece puzzle the fastest. Have your team captain register your team of up to four below! Registration required.